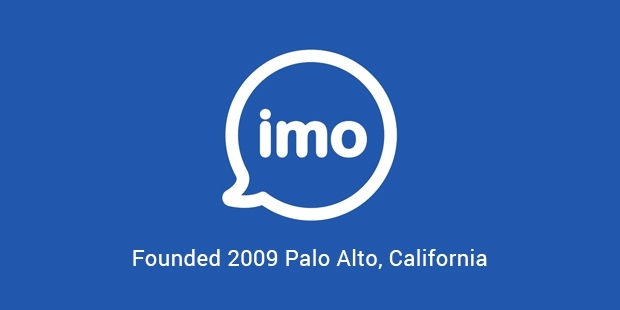 Imo Free Calls is an instant messaging and chatting app that allows you to keep in touch with your friends and family via Internet. Now, you can make voice and video calls, instant chat, or send unlimited messages to your loved ones over your Wi-Fi, 3G or 4G connection. Just download this app on your smartphone, laptop, tablet or any other device, and stay connected on the go. In addition to talking and chatting, you can also share videos and photos, and express yourself with the help of hundreds of emoticons available on Imo. The app is widely known for its high quality, crystal clear voice and video calling facility, that too with 100% security and privacy features. As you can send unlimited messages and make as many voice and video calls as you want over Imo Free Calls, it is one of the most cost-effective solutions to stay connected with your family and friends. Group chatting feature is a highly enjoyable facility offered by Imo, as it allows you to talk together with friends, family, classmates, colleagues etc. There are hundreds of stickers and emoticons available within the app, which you can use to express your emotions for free. The app has been optimized for a number of platforms, including Android and Windows phones, laptops, tablets, etc. 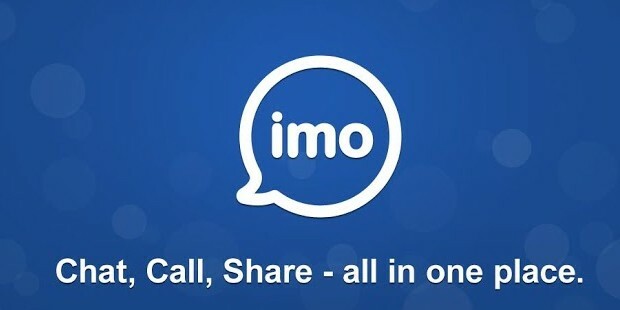 As the app is less than 10MB in size, it is quick and fast to download, and can be setup within a few steps in seconds.Imo Free Calls is an excellent app to keep in touch with your loved ones. No matter what device you and the other person use, you can make free voice and video calls, and send messages via this app. The messages and calls are made using your Internet connection, and your phone balance remains untouched. The calls that you make through this app are 100% free of disturbance, even clearer than regular phone calls. 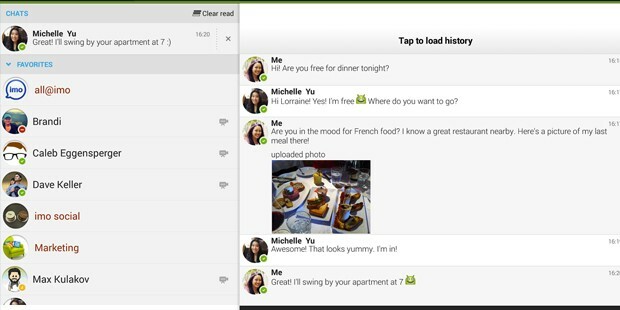 It also allows you to make groups chats with as many persons as you want. Encrypted voice and video calling gives you ultimate security. It has been downloaded 100 million times as of now, and its user base is still growing across the globe.